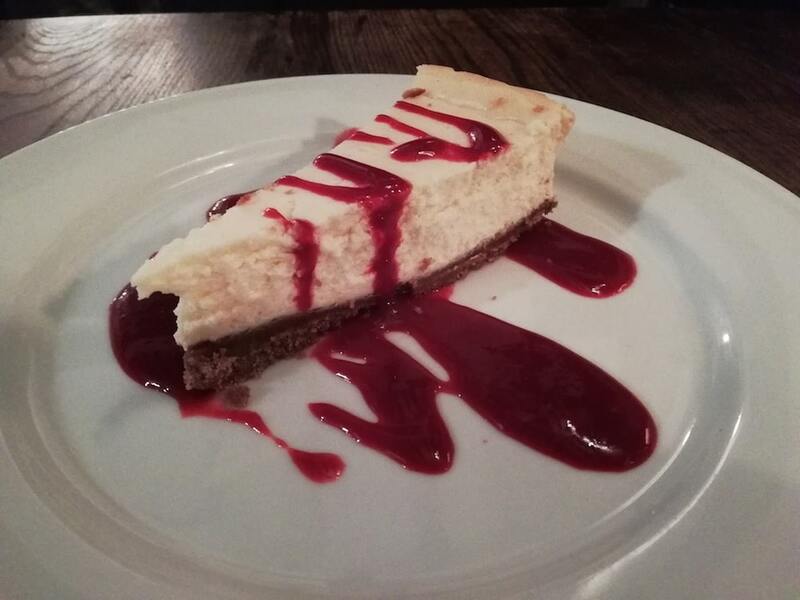 Brazilian cuisine and Sussex country pub. Not two phrases you would usually put together. The Wheatsheaf in Albourne, West Sussex is an exception. Chef proprietor Nilton, grew up on a farm in his home country Brazil. It was here he found his lifelong passion for creating home cooked dishes with fresh, sustainable produce. 25 years experience in top establishments in London, Sao Paulo and New York, he’s definitely earned his stripes. My husband Tommy and I were up for a midweek country pub meal and as the Wheatsheaf is close to where my family live, we thought we’d try there. Aptly named, the Wheatsheaf Pub is on Wheatsheaf road, in the sleepy town of Albourne. I love this part of Sussex. Country lane, after country lane and not much else. Yet still only 20 minutes from Brighton. As you walk in, the low lighting, comfy , stylish furniture and crackling log fire, instantly make you feel at home. Paul, Nilton’s partner who is a carpenter by trade, helped Nilton’s visions of the pub come to life by renovating areas of the pub such as the rustic bar/ lounge area at the front, great if you just want to come in for a few drinks and bar snacks. You’ve then got the restaurant area, which is just as homely with it’s non-matching oak tables and odd chairs, and random paintings and artefacts. You’ve got a mixture of fresh flowers and dried flowers, church candles on the tables, buddha statues on the fireplace, hanging vintage cage lights and abstract paintings on the wall. I love the haphazard, uniqueness of it all. Then there’s the menu. Expecting to see a normal country pub menu, with typical gastro pub style dishes, we were surprised to see such a Brazilian influence. Like the decor, there is a mixture of dishes to ensure to cater for all tastes. Cleverly, they’ve made sure to keep in the more traditional english pub dishes for those with not such an adventurous streak. We both like a bit of the exotic, and enjoy trying new cuisines. All of the starters looked really enticing. The Brazilian option is a plate of Brazilian Street Food classics – Chicken coxinha, beef empanadas, Kibe and cheese puffs with spicy dip. Other starters included a Ham Hock Terrine with balsamic and rosemary fig compote and Grilled vegetables and baked goats cheese on crispy polenta. 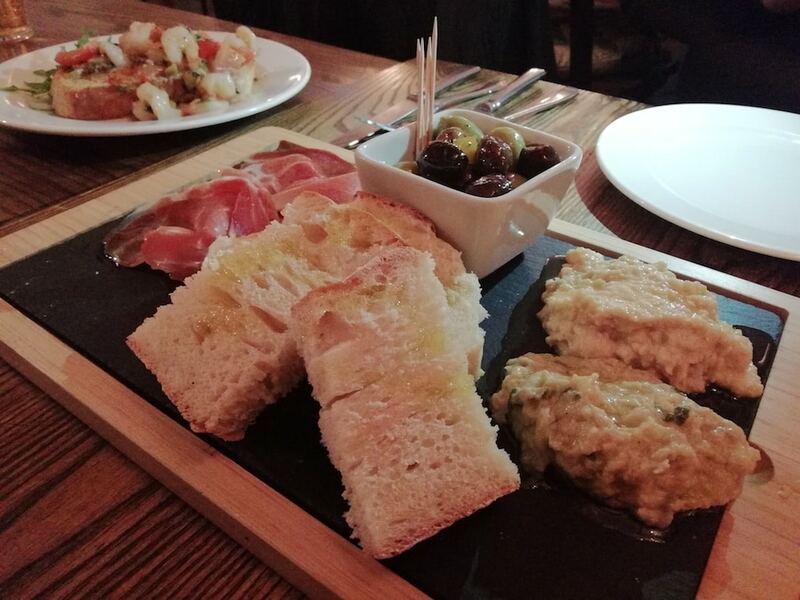 We went for a more European start and ordered the Sautéed prawns, cherry tomato, capers and Sicilian olives on garlic bread and a breadboard plate with hummus, baba ganoush and serrano ham. This whole combination was an absolute winner. It was like a mediterranean feast. 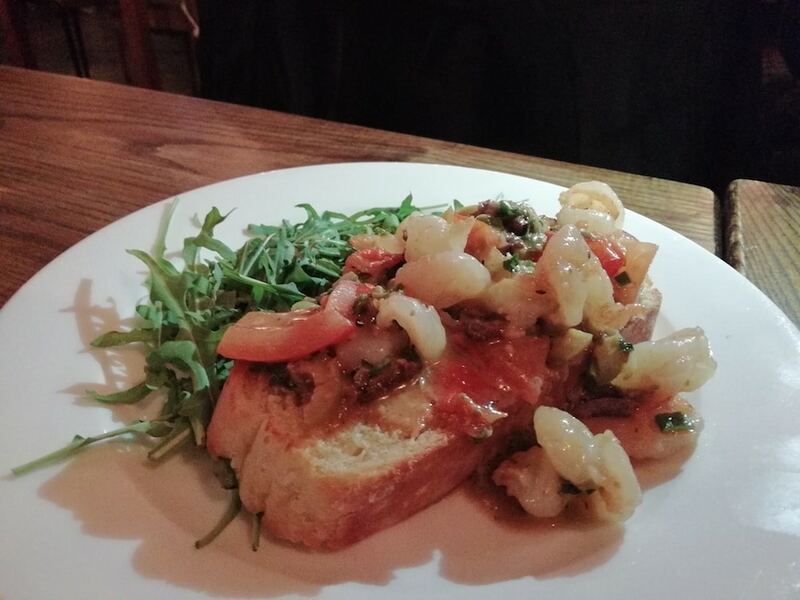 Fat, succulent prawns, sweet, juicy vine tomatoes and punchy green olives on the softest bread you’ll ever eat. It so ridiculously soft and doughy, we might as well have been eating cake. A great start to the meal. Now, for the mains, we decided to go Brazilian. It would have been madness not to. I don’t think I had ever tried Brazilian in my life. The friendly, efficient but unobtrusive waiter gave us a welcome recommendation when bringing our drinks, and simply said, ‘the Moqueca is amazing.’ No pressure, just a helpful bit of info. I always appreciate it when restaurant staff make an effort to recommend and engage with you a bit. They should be the experts when it comes to the menu after all, and if you’re open minded, it can be really helpful. That was enough for me. 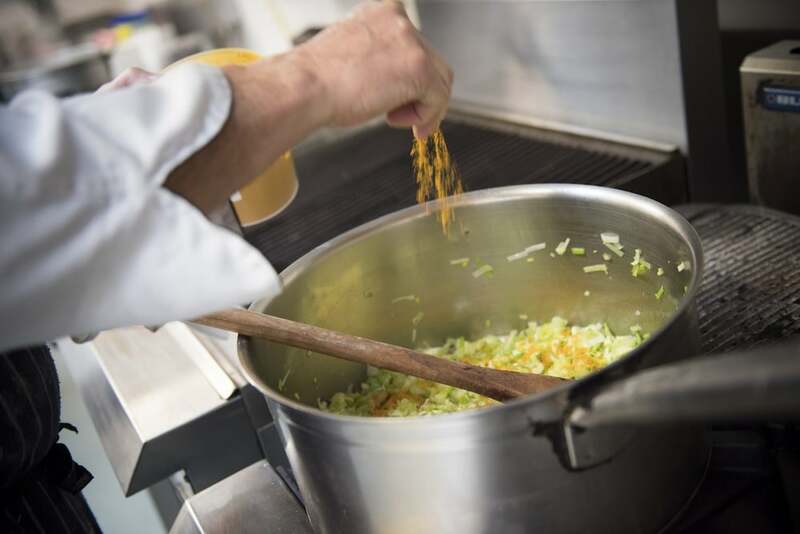 The Moqueca – a dish close to home for head chef Carlos who has worked alongside Nilton for over 8 years. 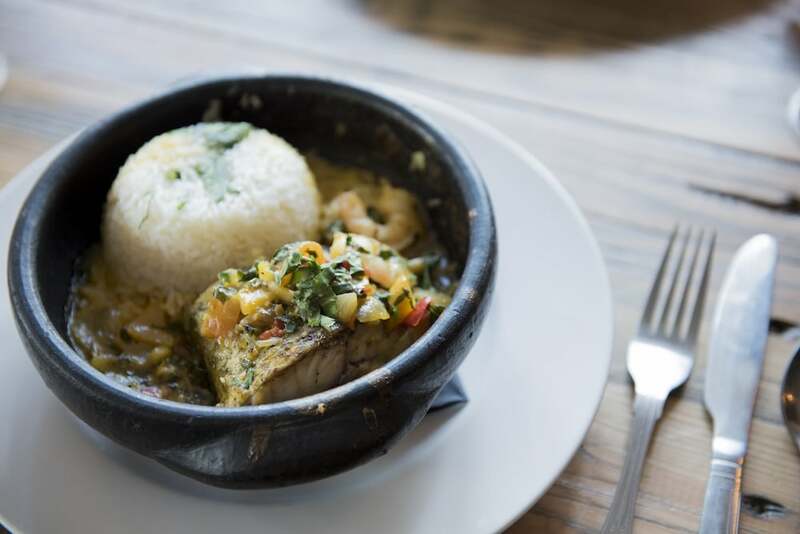 A Brazilian fish stew with stone bass and tiger prawns cooked in palm oil, chilli, coriander and coconut milk served with rice sounded well worth a try to me. 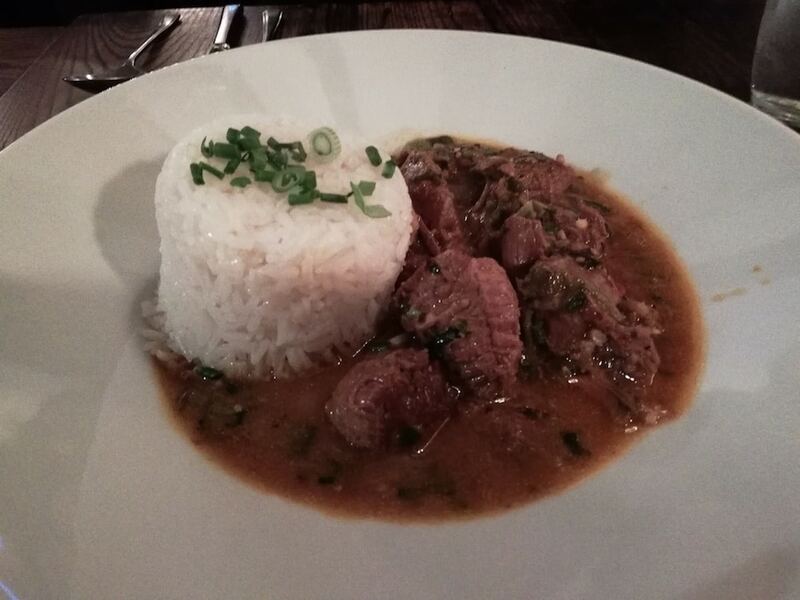 Not usually as adventurous, I was pleased when Tommy said he was going to go Brazilian too, and try the lamb: Brazilian lamb xinxim with caruru – Peanuts, cashew nuts, dried prawns, coriander, coconut milk, palm oil and okra with rice. For those environmentally conscious people reading this, please don’t balk at reading the palm oil in these dishes. 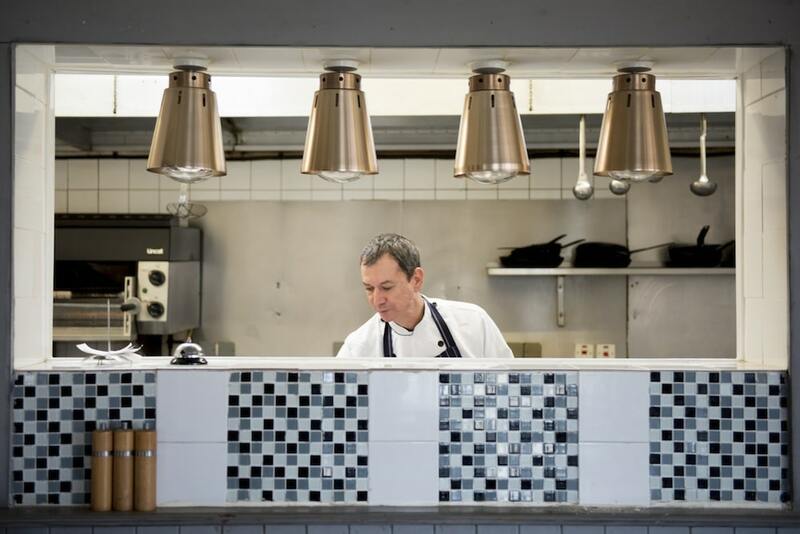 Chef Nilton reassured us both that he will only buy sustainable palm oil, which he sources in local international groceries such as Taj or actual Brazilian shops he’s discovered in nearby Hove and Portslade. Palm oil is a big feature in Brazilian cuisine and it’s important to Nilton that all the produce he uses is sustainable and approved by the Friends of the Earth society. He gets his fish and seafood from nearby well reputed BNFS (the only place my family will buy fresh fish), his meat from another respected butchers nearby and his fruit and veg from very local greengrocers, Jeremys in Henfield. Both dishes were absolutely outstanding. 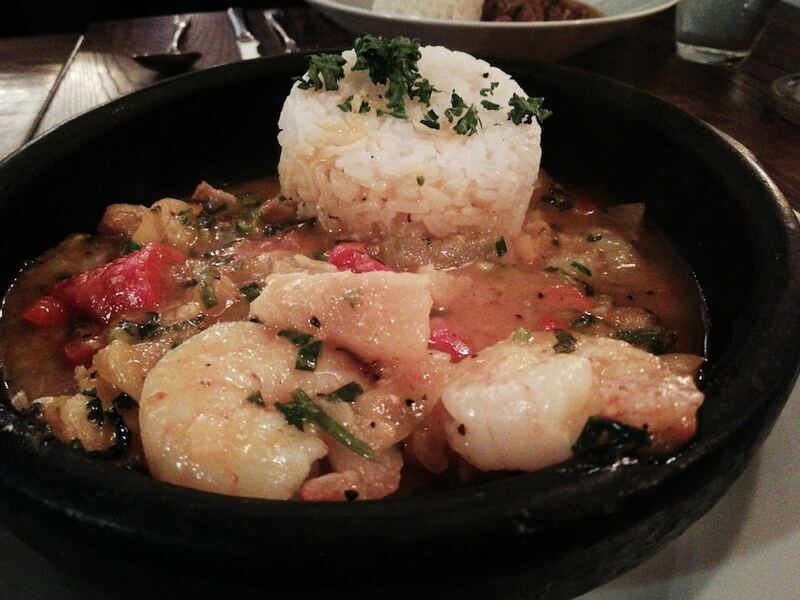 The Moqueca came steaming in a lovely traditional stone pot. Big, fat juicy tiger prawns sat on top of a large steak of bass, and a mound of rice. It tasted so fresh and wholesome. My only trouble was that I had eaten too much of the delicious bread at the start that I struggled to eat it all!! Luckily, my husband was on hand to help me out, after he had devoured his lamb of course. Never wanting to miss an opportunity to try something new, I did however find enough room to try a bit of his dish. The lamb was so tender it literally melted in your mouth. The complex flavours of the peanuts, cashews, dried prawns, coriander and coconut made for a sensational dish. Talking to the chef Nilton afterwards, he told us that these 2 dishes are his favourite dishes from home. Again, a stamp of his personality onto the menu. This is what I think makes the Wheatsheaf such a unique and welcoming place to be. Another lovely touch to the restaurant, which always goes a long way for me was the open kitchen. Seeing Nilton work passionately and meticulously was interesting as it was reassuring. 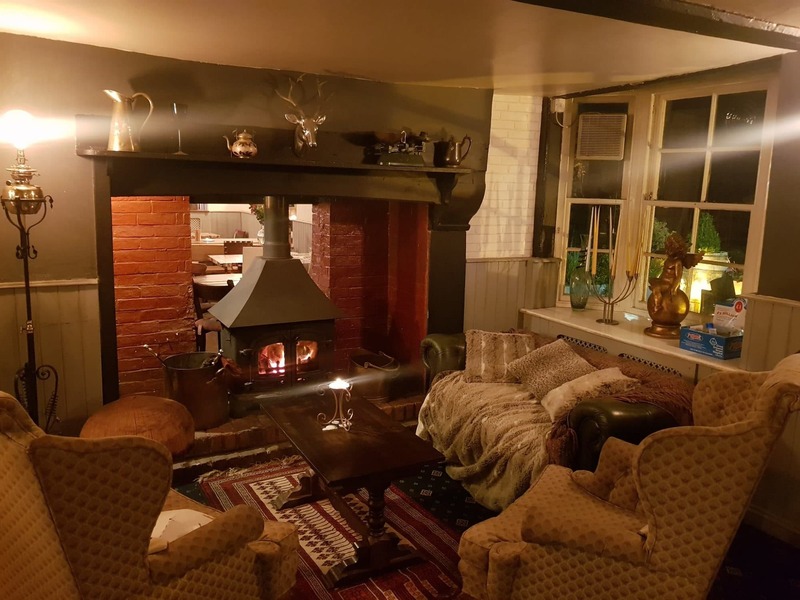 So, if you like venturing out into the countryside, and enjoy good quality home-cooked, sustainable food in a relaxing, homely environment, then the Wheatsheaf is a definite must. And if you have a bit of a penchant for the exotic, then even better. 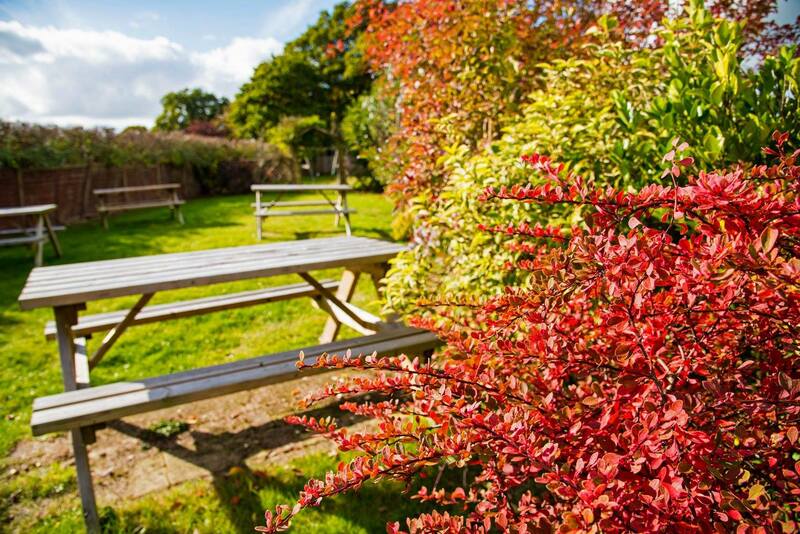 Where else will you eat authentic Brazilian food in the english countryside?